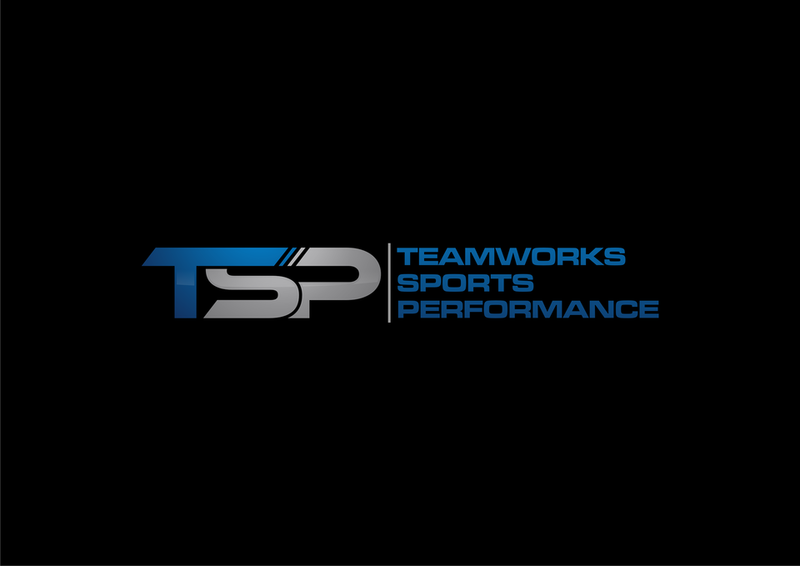 Start taking classes at Teamworks Sports Performance and other studios! Amazing combination of cardio and weight training. The class and instructors were great, very welcoming for a new student and first timer. The workout area and indoor field had everything you needed, and much more to offer. Keep in mind though that this is more of a gym with serious weights, racks, full body conditioning equipment. The facility is very limited with changing areas, lockers, and I didn't see any showers. Go in to this, knowing that you're entering an old school gym/work-out facitility. It's not a fancy boutique pretty gym with polished weights and equipment for show. Fantastic facility. Trainers are very motivational with a sports coaching edge. Tuesday's and Thursday's are Tempo days so expect more of a metabolic focused rather than strength training workout!